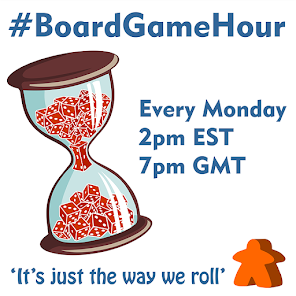 This week our main #BoardGameHour topic is all about "Pimping" your board games. By this we mean upgrading the components, making now box inserts, making massive versions etc. 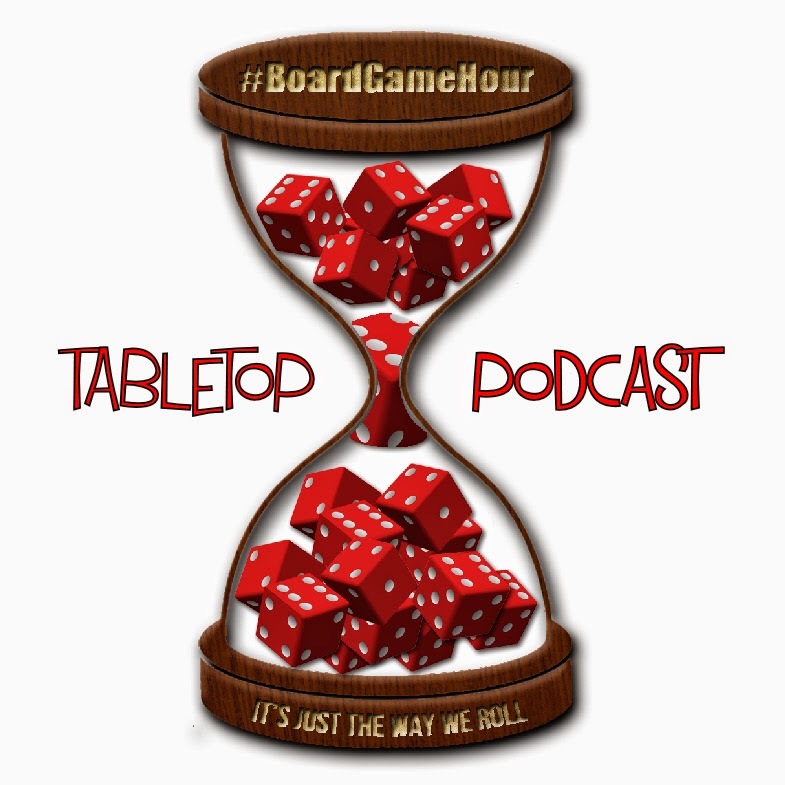 Q1: Do you feel the quality of board game components is getting better? 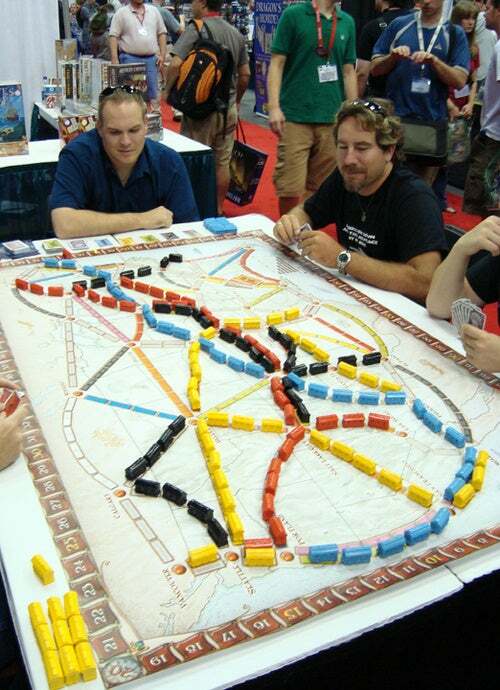 Q2: What games do you love but wish the components where better? Q4: Have you "pimped" (upgraded) any of your games components? Q5: What resources do you find most useful when "pimping" your games? Q6: For you is worth the investment to "pimp" a game you love? Why? Q7: Are there any games you would like to have better artwork? Q8: What tips would you give to someone who wanted to "pimp" a game? Q9: Are there any games in your collection that you now want to "pimp"? Q10: Side Topic: Adult themes! Do you watch films / TV / Read anything that are for adults only? Q11: Do you own any games with themes you feel are not suitable for under 18's? Why? Q12: Would you be interested in games with adult themes if they where done well? Why?